For the longest time, the husband has been wanting to upgrade to the latest Sony PlayStation console. Adulting however, got in the way. Poor thing! He’s just making do with his old console and his small collection of games. Because PlayStation Now is here! 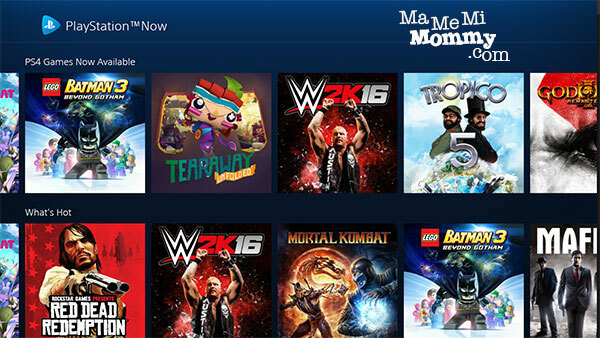 It’s like the Netflix of PlayStation games; everything is on-demand and streamed, with over 500+ PS4 and PS3 games to choose from, and all available for a monthly subscription fee. And the best news is, it can be played on the Windows PC (sorry, MAC is not yet supported) and the PS4! And the husband jumps for joy. 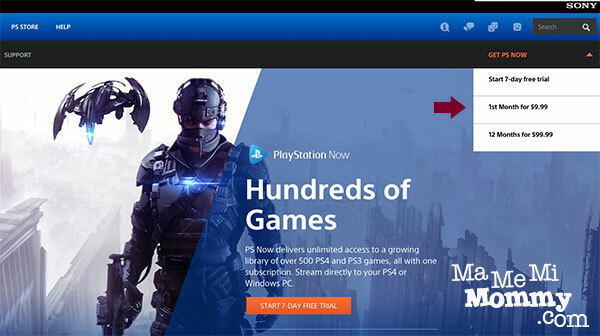 Head on to the PlayStation Now Homepage to create your account. 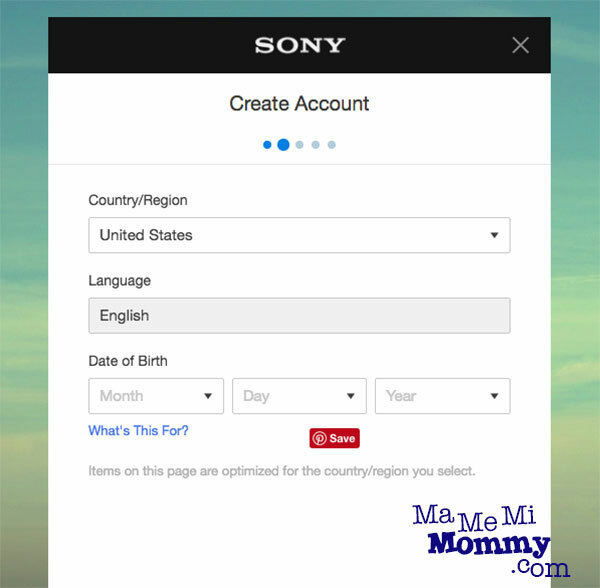 In creating your account, be sure to choose United States as the Country/Region. 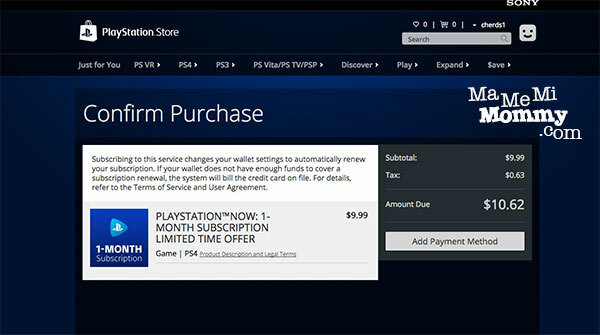 On the main page, hit the GET PS NOW button and the plan options will drop down. There is a 7-day free trial but it requires a US credit card to work. I chose the 1-month subscription for $9.99. There was an added tax, which made the total to $10.62. 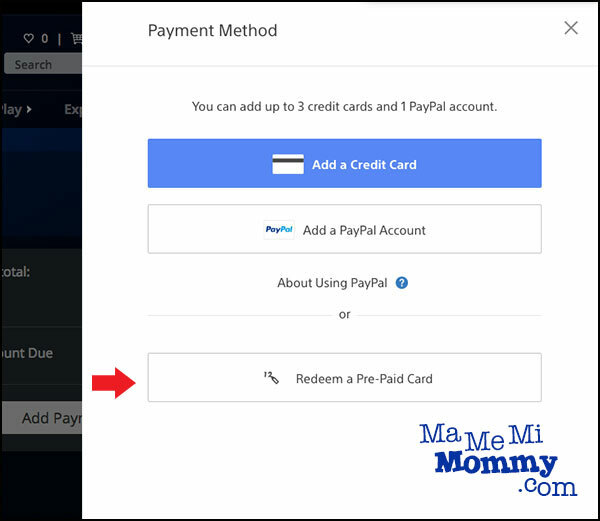 When you hit the Add Payment Method button above, it shows 3 ways to pay. Note that both the credit card and the PayPal accounts have to be US based. I chose the last option to Redeem a Pre-Paid Card. 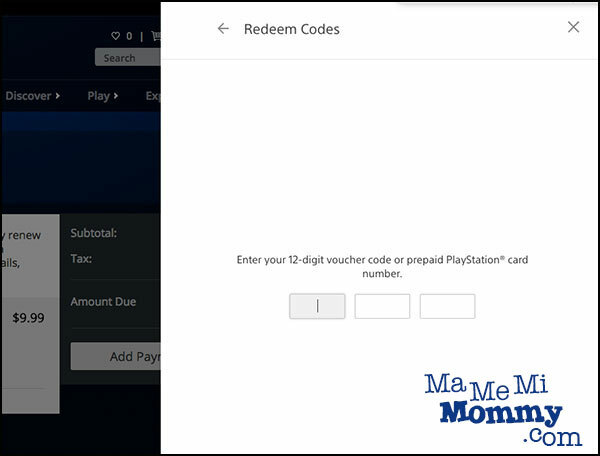 It then asked for a 12-digit voucher code or prepaid PlayStation Card Number. 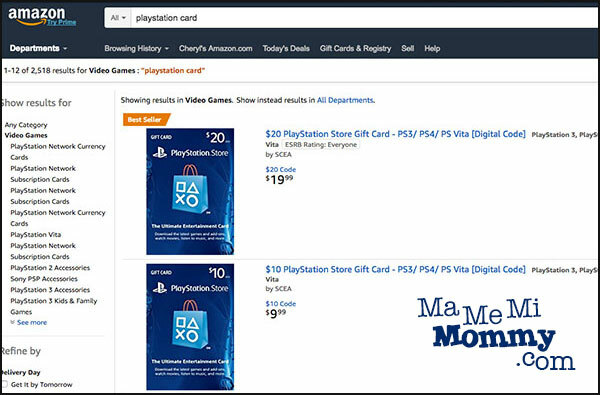 For this, I went to Amazon and purchased a $20 PlayStation Store card. I paid for my purchase at Amazon using a Philippine based credit card. I was able to get the digital code right after my purchase. Before this, I did check with a Data Blitz store if they have it but was told that they don’t have the US version of it. Upon entering the voucher code, I was able to successfully pay for my subscription. Having access to over 500 games is truly a gamer’s dream come true! That is, if only the games stream properly. We are currently on PLDT Fibr and our internet speed is more than enough at 50Mbps. It maintains that speed for everything but when it starts connecting to the US servers, it suddenly drops down. As a result, we haven’t been able to maximize our gameplay as of yet. 7 out of 10 times of trying, we’d get an error of the internet speed not being enough to sustain the gameplay. If, by some stroke of luck, we do get to connect, it won’t be long before the warning sign comes out again to say that the speed has dropped. I’ve come to hate the red icon (right side of the screen) already as it always means that playing time is over. Through sheer trying, we have found some optimal times though when the connection is very stable. So far, it has been midnight onwards and early to midmorning. While this window allows for some good gameplay, it is frustrating to not be able to play it at any time of the day. 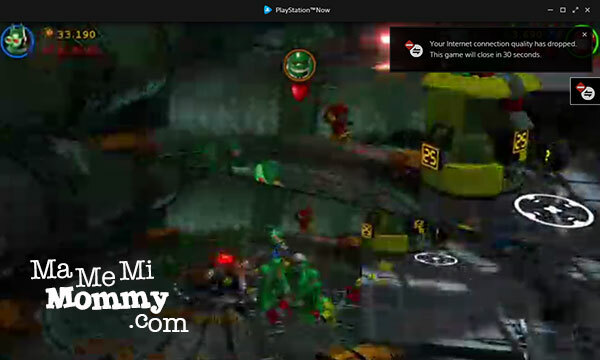 Anyway, we have tried raising this with both the internet provider and in PlayStation forums. I do hope it gets better soon. Buy Medicine Online at Hey Mom! 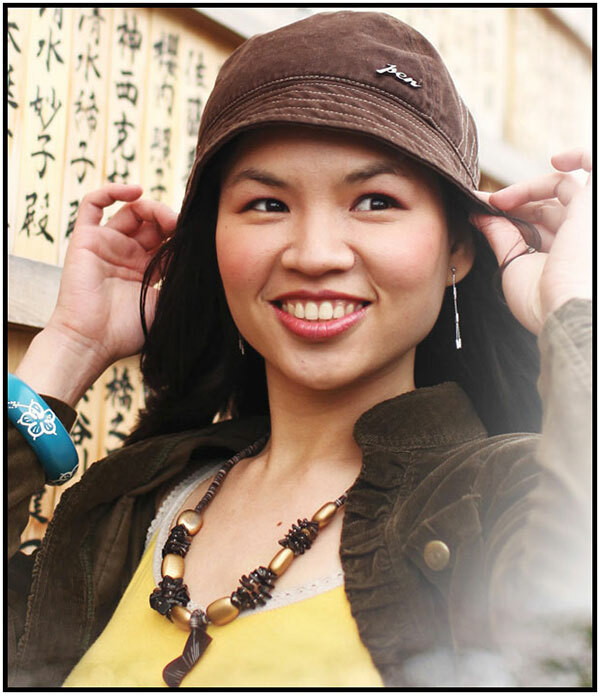 in the accounts or enjoy at the enjoyment activities within the meanwhile. Hi Randall, when we tried it on this post, it was on the PC. It should work on the PS4 but with the same latency problem as the PC.